HynE 24 Hour - facial créme/ Anti-age is an extremely moisturizing facial créme which fit all skin types. The créme contains hyaluronic acid. Hyaluronic acid is not really an acid, but a sugar molecule which binds water 1000 times its own weight this makes it so the créme is extremely moisturizing. When you add hyaluronic acid and moisture to your skin you slow down the ageing of the skin. This product is professionally clinic made. HynE anti-age fits all skin types, even sensitive skin and skin with rosacea. If you want to add a lot of moisture to the skin this créme is the perfect moisturizer. 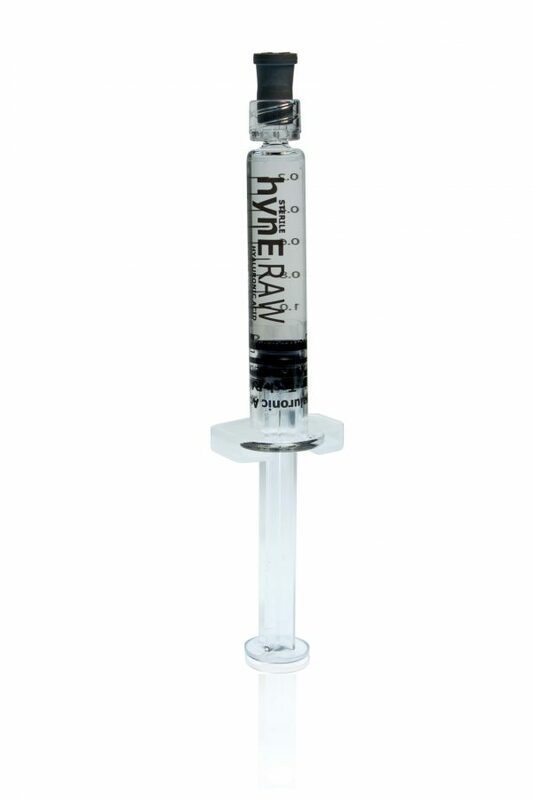 The hyaluronic acid has a healing effect and even fits skin with scaring, acne and you can even apply it to small wounds/cracks in the skin. The facial créme is not tested on animals. 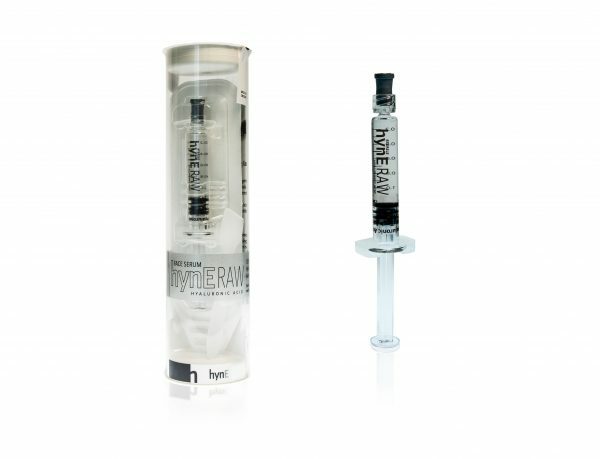 This is a product which has a deep effect, low molecular hyaluronic acid, which makes the skin immensely smooth and elastic. The créme works great on both men and women. 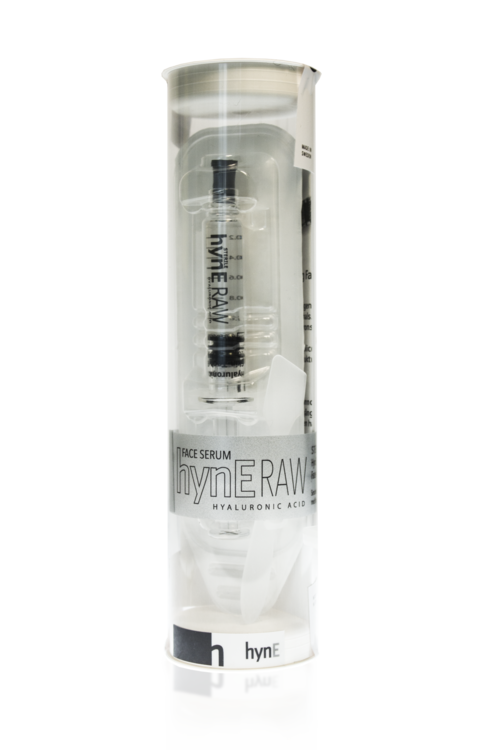 HynE anti-age créme has a great combo with the facial serum. Ps…There is many different PEGs. Some of them you should use with care. PEG-8 beeswax is beeswax and is a nice PEG which is not on the danger list.